There can be many reasons why URLs are redirected. One scenario may be that an URL requested is broken or the pages have been migrated. Since both the redirections are different in nature, there impacts do differ. It’s therefore important to choose one wisely. 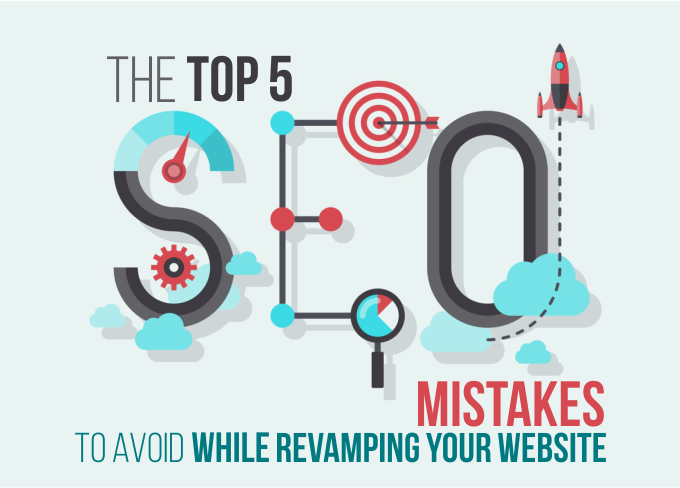 Choosing the wrong redirection option could hit your SEO, and eventually your website’s traffic. By choosing the right redirection, you can keep your current rankings intact. 301 Redirect occurs if a website or a web page has been moved permanently. Here permanent means a time period longer than a year. In case of missing and moved pages, search engines send a notification to webmasters. 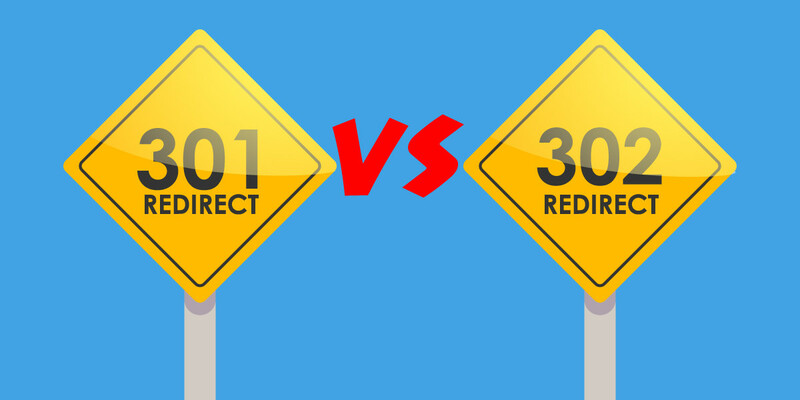 If there are instances of 301 redirects found on your website, find out where they’re coming from and fix the immediately. When 301 Redirect should be used? In most cases, webmasters use 301redirect when they seek domains to be redirected to other domain name. Sometimes this redirection is also used to tell search engines which domain is the default site. For example we have a tendency to fill in the website name without using ‘www’. Therefore a redirect to the website with prefix ‘www’ will ensure that the visitors end up on your site even if they forget to type “www”. It’s recommended to use a 301 redirect if two websites have been merged together. Unlike 301, 302 redirects signals search engines that a website or some of their pages have been removed temporarily. 302 redirects should be used only in those cases when you want to send your visitors to a new site or page for a short period of time. It’s usually happens when you’re redesigning or updating your website. If you have plans to bring back your old website pages, use 302 redirects. It’s also recommended to go for this redirect if you want to test out a new pages for customer feedback. How these Redirects Impact SEO? When user applies 301 redirection, Google immediately removes the old page from their index. In this way the most link equity from the pages removed is transferred to the new one. The impact of this change on ranking or traffic may take some time to get reflected as search engines take note of these changes in some time. When user performs 302 redirect, original pages remain indexed in Google. In this redirection link equity is transferred to the new URL. This is because 302 redirect tells Google that the migration is just temporary. Therefore, it doesn’t impact your rankings, traffic value, and authority. A 404 isn’t a redirection but an error code to notify that a given URL is ‘not found’ on the website. The error occurs when a webpage is deleted from a site and a server, but links to the page still remain. In this case a user is redirected to a 404 “Page Not Found” error message he attempts to click or open that link in the browser. 404s may hurt your SEO performance negatively as Google considers it against the norms of user experience. It’s up to you whatever type of redirect you’re going to use. It should be around your goals. Just keep in mind, a 302 redirection is temporary while 301 is permanent. Once applied the redirection, monitor your rankings to ensure that Google is able to index your new pages. 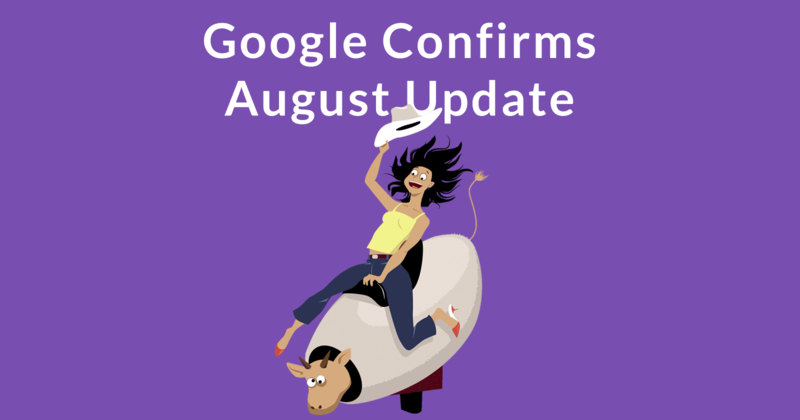 Google August 1 Core Update: What SEOs Need to Know?